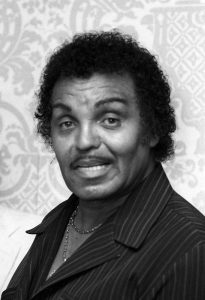 The NNPA also known as the “Black Press of America,” is a trade group that represents more than 200 African American-owned media companies and newspapers in the United States. This year, the program also features a travel journalism component when the DTU fellows (#TeamAuthentic and #TeamOptimistic) embark on a road trip in the 2018 Chevrolet Equinox, filing stories along the way as they travel to their second posts and then to Detroit, Mich., for a grand finale. 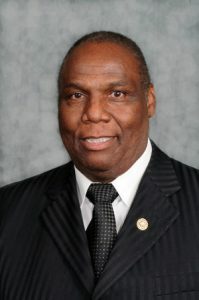 #TeamAuthentic will travel from Atlanta to Norfolk and #TeamOptimistic will drive from New York City to Washington, D.C.
“Using NNPA’s professional resources and the all-new 2018 Chevrolet Equinox’s innovative technology, DTU Fellows will share stories that shatter perceptions, jump-start their journalism careers and encourage us all to ‘Discover the Unexpected,’” the official NNPA DTU website said. The 2018 Discover the Unexpected journalism fellows are: Tyvan Burns of Norfolk State University; Diamond Durant of Morgan State University; Daja E. Henry of Howard University, Denver Lark of North Carolina A&T University; Natrawn Maxwell of Claflin University; and Ila Wilborn of Florida A&M University. The 2018 DTU fellows, along with Chevrolet and NNPA publishers and editors met up in Detroit for a two-day bootcamp event, hosted at General Motors’ (GM) headquarters. The DTU fellows learned about the Chevrolet Equinox, social media from a global brand perspective, and new Chevrolet marketing campaigns. The fellows also toured the Chevrolet Detroit Grand Prix held at Belle Isle. Durant, a senior at Morgan State University talked about her expectations for the NNPA’s DTU program this summer moving forward. As an introduction to the program, Michelle Matthews-Alexander, Chevrolet’s Diversity Marketing Director, talked about the program’s inception. 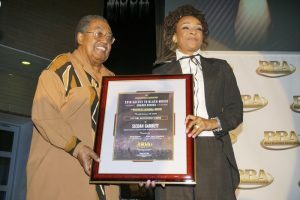 Hip-hop pioneer and philanthropist MC Lyte returned for the third year to serve as the national spokesman for the program. 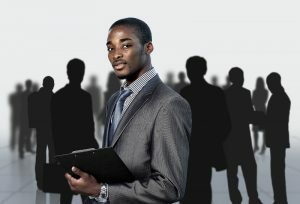 This fellowship is unique in that it partners a global auto manafacturer (Chevrolet) with a Black media organization, (NNPA), in an effort to not only expose HBCU students to the Black Press, but also to marketing and advertising roles that exist in corporate America, a space where Black professionals are often underrepresented. 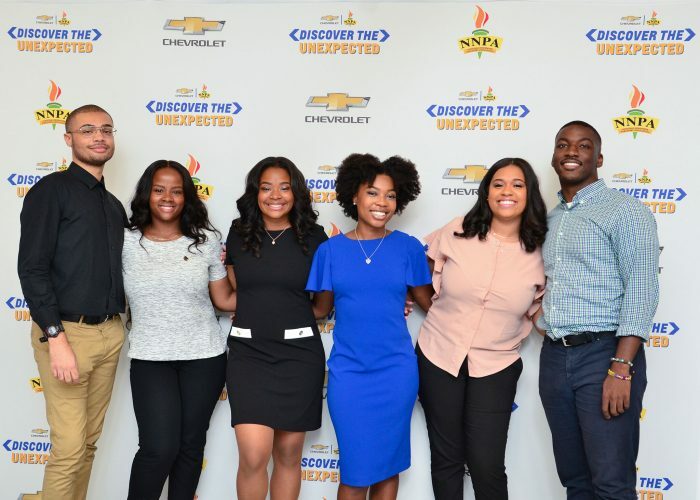 Dr. Benjamin F. Chavis, the president and CEO of the NNPA, said that the NNPA pleased with its ongoing partnership with Chevrolet, especially with the NNPA DTU Journalism Fellowship program.